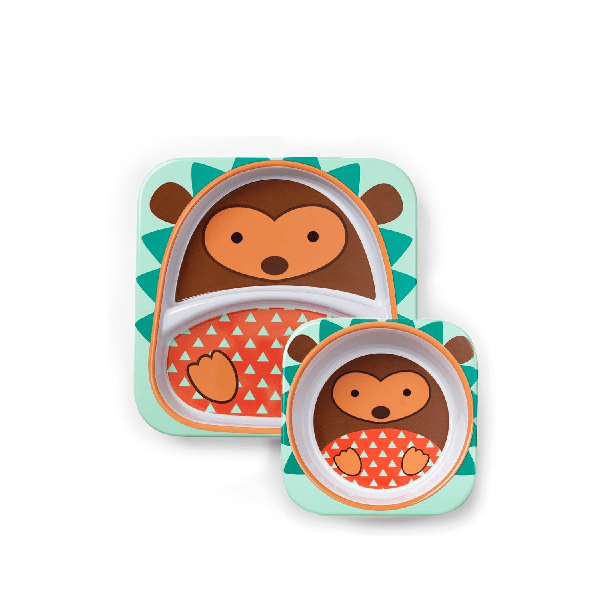 Little ones will love having their very own plate and bowl featuring their favorite Zoo character! Bright colors and whimsical faces make mealtime fun. 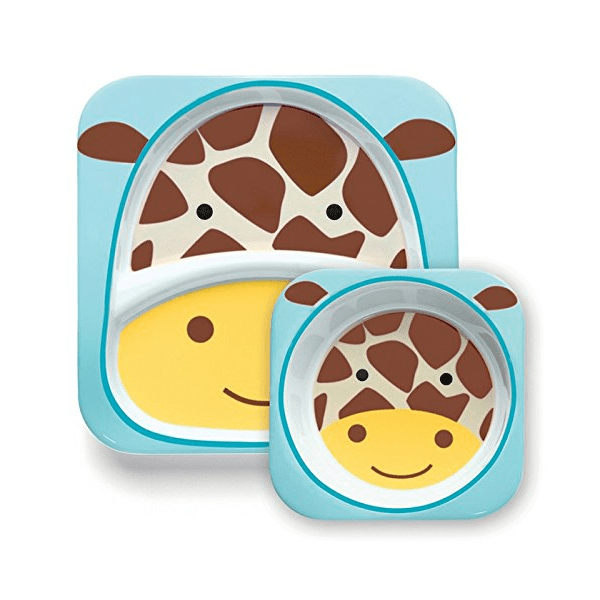 Our Zoo tableware is made of durable melamine and dishwasher-safe. The collection is perfect for mixing and matching. 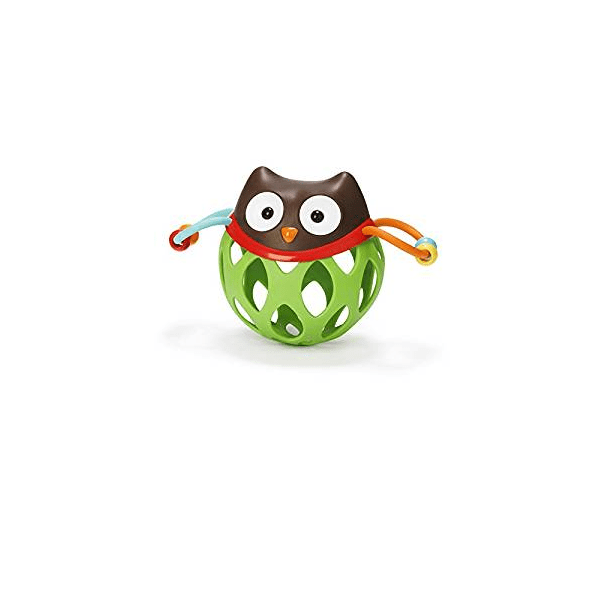 – Features signature Zoo characters – Easy to mix and match – Durable melamine – Dishwasher-safe (top rack only) – Not recommended for microwave use – Ideal for snacks, cereal and more Fabric & Care Wash thoroughly before first use and after each use. Wash each piece separately. All parts are dishwasher-safe (top rack only); or hand wash in warm, soapy water. Rinse thoroughly and air dry. Do not boil any parts of product. Do not microwave.